Whether you are in London or any other major city…. People, I hear your cries and I have your solution…. Leave. 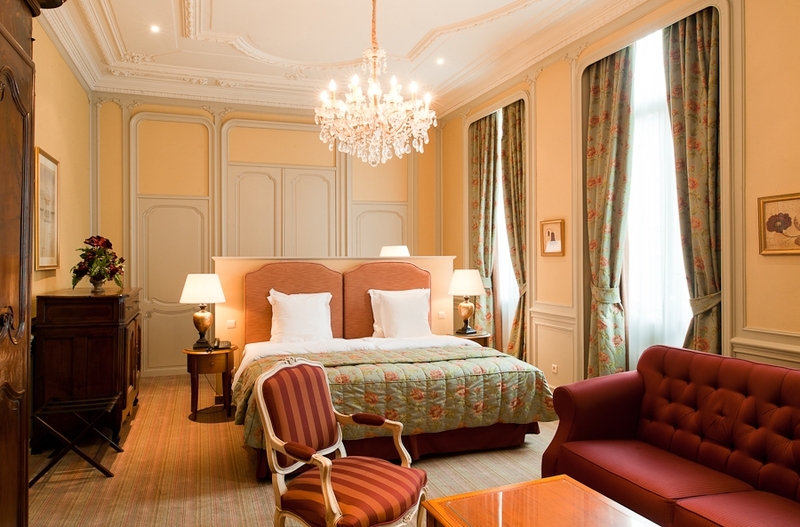 I mean, sometimes you need to get out of the smog and into the Christmas markets and nowhere does it better than Bruges and indeed Hotel Oud Huis de Peellaert. 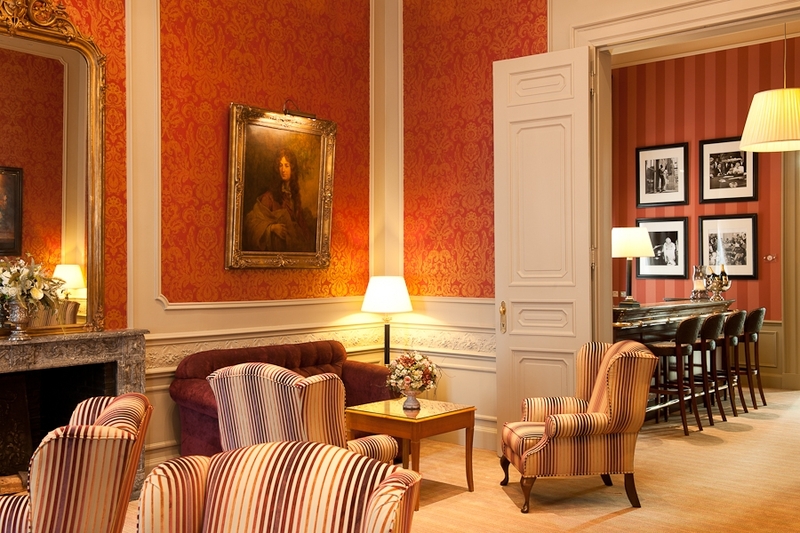 ​Previously the grand home and residence of Baron de Peellaert, this hotel is about as close as you can get to the city centre without sleeping in a Roasted Chestnut market stall (which they frown upon). As with most of the hotels, it is set on a narrow cobbled street as you may imagine if you’ve ever seen the movie “In Bruges”. The hotel feels every inch the aristocrats home with dark wood, silk and Baroque furnishings from the very entrance and this continues throughout. The hotel has 50 rooms of different levels and all are stylishly designed in keeping with the era and traditional theme. I have been a few times and each time the room is different, but all decorated to a high level with a focus on traditional scheme. As a side note, they also have a newer, more modern extension, but I would request one in the main house as I am a sucker for history. There is something really nice about coming in from the cold to a warm and dark coloured room. No minimalistic white walls here. Nee meneer! (No sir!..). I also tend to think that the choice of products that they have says a lot about the style of the hotel and for them it is the choice of traditional luxury, L’occitane for their products. Don’t get me wrong, I like an Aesop as much as the next girl, but sometimes its nice to have that luxurious, timeless scent. In addition, as you know I am a fan of a spa, and they have one here with treatments on mass. Where would you find the spa? Down in the converted 16th century basements of course. You are literally within whistling distance of the Christmas Markets, Cathedral and famous Winter Skating rink and you can almost smell the Glutvin when you step out the door. (Also because everyone makes it over there).It looks as if Christmas has literally erupted on the city… This is not an exaggeration. Lets just say it. Bruges IS Christmas personified. So, if you are thinking of trying the Christmas markets this year while also trying your weight in Moules Marinière, then consider Oud Huis de Peellaert your base to do it from.